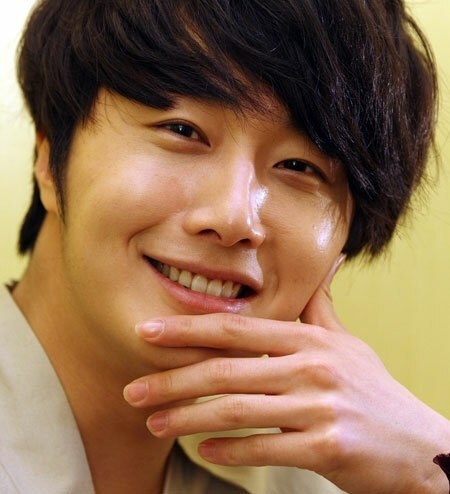 Jung Il Woo to ride the Japan-South Korea temporary special train as representative of South Korea. Jung Il Woo will represent South Korea to participate in the Korea-Japan Friendship Festival held at trade union hall in Shibuya, Tokyo on April 8th, 2012, and will ride the ‘temporary special train’ that is built to commemorate the 1300th anniversary the establishment of Koma district. The Korea-Japan Friendship Festival is at regular intervals in Tokyo and Saitama since 2008, and will invite the most popular Japanese and Korean actors who starred in historical drama on the year to participate in activities. Jung Il Woo who gains huge popularity after starring as Prince Yang Myung in The Moon that Embraces the Sun was invited to participate in the event as the representative of South Korean historical drama actor, further consolidating the his position as top star.